Door County and the Country House are the perfect setting for those romantic getaways in Wisconsin. 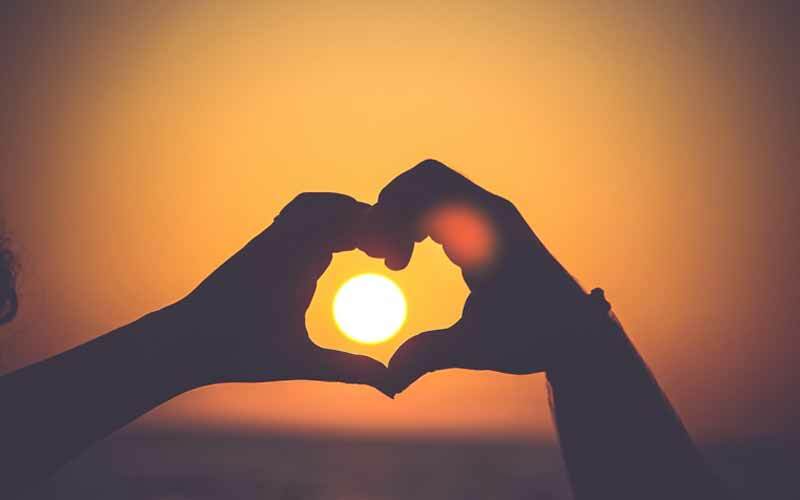 Door County is known for many things; natural beauty, miles of beautiful shoreline, lighthouses, outdoor sports, the arts, fine dining and so much more, but the word that comes to mind for many is romance. It might be a getaway weekend, an anniversary, a special Birthday, a honeymoon, a proposal or even a wedding. When you need a special place for your getaway, choose Country House Resort. Most of our rooms offer private water view balconies which provide the perfect setting for a chance to reconnect over a cup of coffee or glass of wine while taking in the breathtaking view. Our accommodations range from small non-water view rooms that may be perfect for a young, budget conscious couple to our one of a kind Penthouse which encompasses the entire third floor of the main building and offers one of the most amazing views in Door County. All rooms allow you to enjoy our beautiful, relaxing setting, our complimentary amenities including our large outdoor whirlpool, and in-room amenities like robes, fridges and more. Our First and Second Floor Suites provide a luxury experience including two person whirlpools, fireplaces and water view balconies. In between we have rooms with queen or king beds and private water view balconies and our Specialty Rooms also have two person whirlpools in the main room and two person, multi-jet showers in the bathrooms. 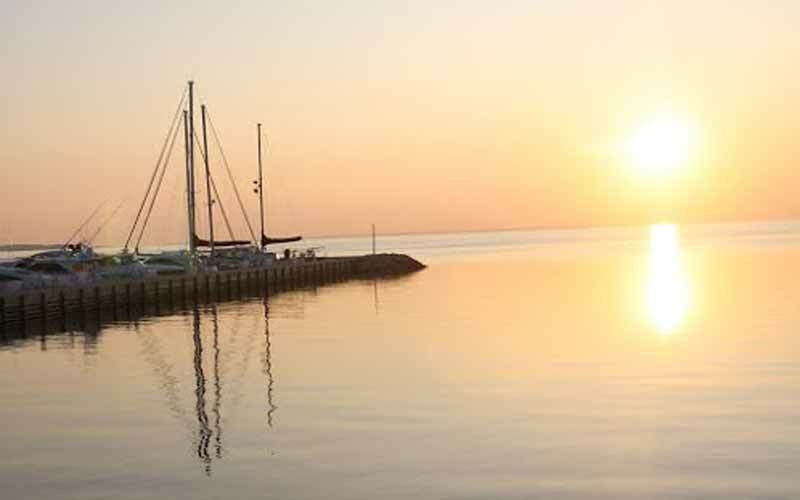 Looking For A Door County Lodging Romantic Getaway? 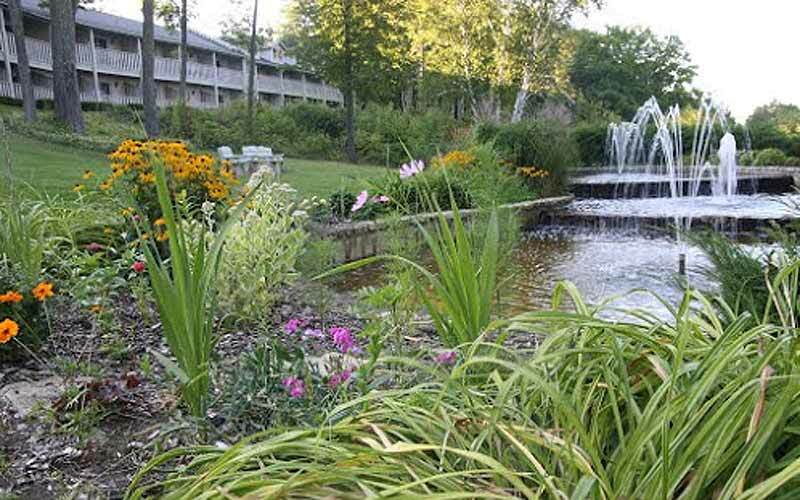 The Country House Resort is unique among Door County lodging options when it comes to romance. First, we are located off the main highway in a peaceful wooded setting with 1,100 feet of private shoreline. You can walk hand in hand along the shoreline trail into the village of Sister Bay and the noise of the highway will never interrupt your quiet moments together. The grounds offer plenty of space for quiet moments amongst the woods, fountains and gardens. Our policy of accommodating adults and children 13 years of age and older creates a tranquil, relaxing atmosphere. If you are looking to enjoy a romantic getaway without your own children, it is wonderful to relish our quiet, adult atmosphere. 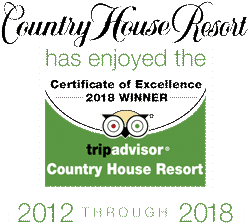 As a small, family owned and independent property, we take great pride in our customer service and the relationships we build with our repeat guests who return year after year for their special occasions and romantic getaways. We are honored when guests select us to celebrate their special moments and we welcome the opportunity to help with individual requests and arrangements. Working with other local businesses we are happy to assist with flowers, wine, gourmet treats or other items. We are your secret partner in Door County, here to help you pull off the perfect surprise or execute those romantic plans. You are welcome to submit a request via our Pre-arrival Concierge page or by contacting us directly at [email protected] or 800-424-0041. If you are looking for a wedding venue in Door County, the Country House is able to accommodate small, intimate weddings. We have beautiful outdoor locations, but unfortunately, do not have any indoor space. Most of the weddings we host include the couple and no more than a dozen or so guests.